With its mix of violet petals, musk and vanilla combined with white woods, gardenia, strawberry and several other notes, Marc Jacobs Daisy by Marc Jacobs is the perfect fragrance for the woman who wants a casual perfume. Since its introduction in 2007, Marc Jacobs Daisy has been the scent for women who are looking for something a bit more relaxed. Its lovely fragrance can be worn for a number of different occasions, giving you the flexibility you want out of your perfume. I purchased Chloe Love Story & Marc Jacob Daisy (Black Box). 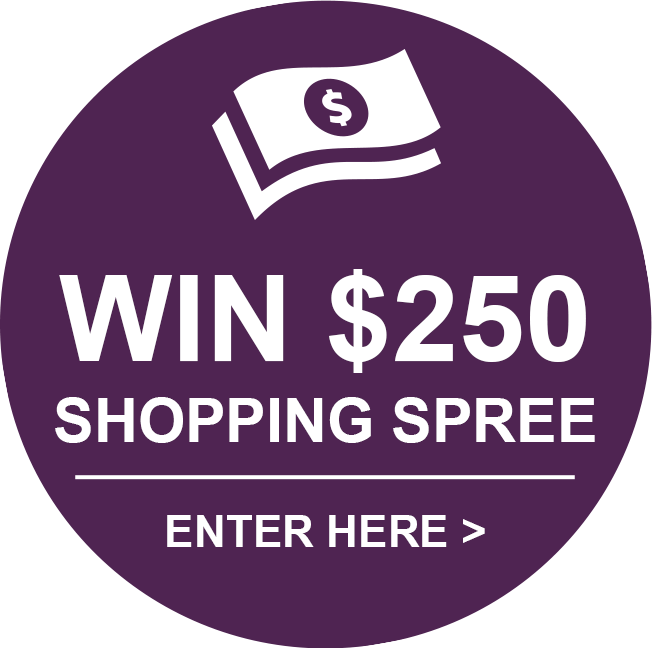 Amazing products I loved the smell of them both and let me add CHEAPER THAN RETAIL PRICE. 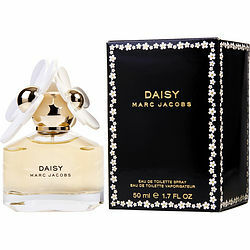 Marc Jacob's Daisy is my favorite! I like a fresh and clean smell and that's exactly what this scent is. Also, it lasts all day without reapplying. I get complimented on this fragrance just about every day. Such a deliciously beautiful scent.❤ I'll just say it was love at first spritz!